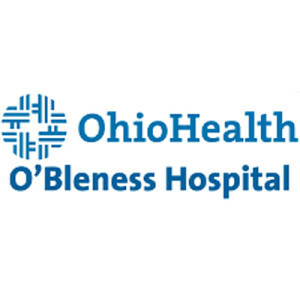 OhioHealth O’Bleness Hospital in Athens, Ohio, is southeastern Ohio’s leading healthcare service provider. They deliver quality care in a safe and compassionate environment. Their medical staff includes specialists who offer a wide range of outpatient services, surgical procedures, treatment options and therapies. 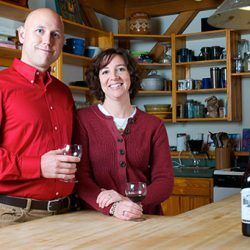 They have deep roots in the community and an even deeper commitment to meeting the needs of those we serve. Learn more here. 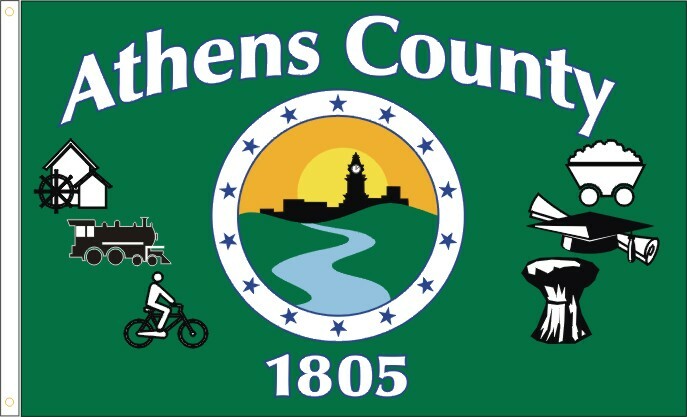 The charge of the Athens County Port Authority is to lead Athens County into a new era of economic development by encouraging residential, commercial, recreational, industrial, research and distribution economic development projects throughout Athens County. Learn more here. 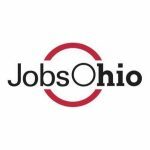 JobsOhio is a private, not-for-profit corporation that works state-wide promoting and assisting efforts related to business attraction, retention and expansion within Ohio. 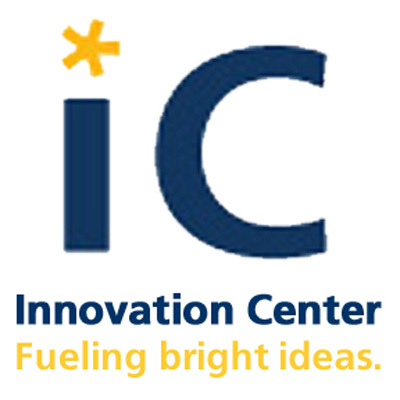 The ACEDC works with JobsOhio’s Site Selection tool to market properties to interested prospects in efforts to improve the county’s business economy and create more jobs. The Appalachian Partnership for Economic Growth (APEG) serves as the entry point for the Southeast JobsOhio Region. APEG focuses on creating long term strategies and initiatives to serve the regional economy of Southeast Ohio. We meet quarterly with a number of APEG region development entities to discuss best practices and areas for improvement. Buckeye Hills-Hocking Valley Regional Development District helps local communities work cooperatively to improve the region. A voluntary organization of local government political subdivisions, Buckeye Hills serves eight counties securing financial resources to translate ideas into action.